Author David Saunders, former keeper of conservation and scientific research at the British Museum, explores how to balance the conflicting goals of visibility and preservation under a variety of conditions. Beginning with the science of how light, color, and vision function and interact, he proceeds to offer detailed studies of the impact of light on a wide range of objects, including paintings, manuscripts, textiles, bone, leather, and plastics. 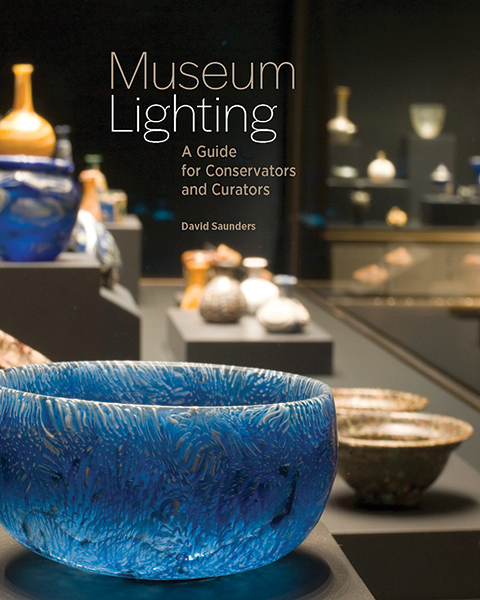 With analyses of the effects of light on visibility and deterioration, Museum Lighting provides practical information to assist curators, conservators, and other museum professionals in making critical decisions about the display and preservation of objects in their collections. David Saunders is an honorary research fellow at the British Museum, having been keeper of conservation and scientific research|there for ten years, until 2015. 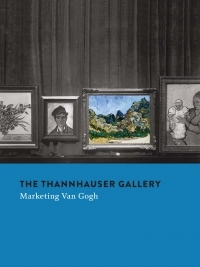 He was previously in the Scientific Department at the National Gallery in London. He is a fellow of the Society of Antiquaries of London and vice president of the International Institute of Conservation. 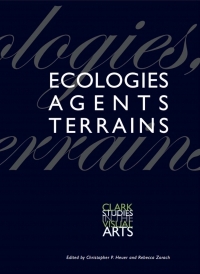 In 2015-16, he was a guest scholar at the Getty Conservation Institute, conducting the research that underpins much of this book.